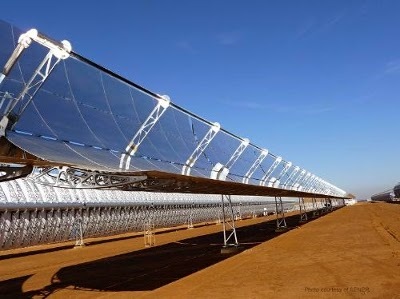 Following a contract won in Morocco worth more than 500 million Euros, the technology and engineering group SENER is beginning construction of concentrated solar power (CSP) plants Noor II and Noor III. 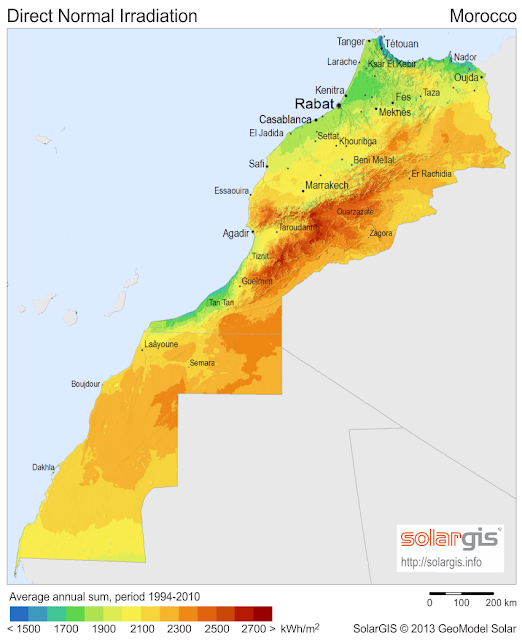 Following a contract won in Morocco worth more than 500 million Euros, the technology and engineering group SENER is beginning construction of concentrated solar power (CSP) plants Noor II and Noor III. Together with Noor I, they comprise the biggest thermosolar complex in the world and boast a production capacity of more than 510 MW. Having been responsible for everything from the turnkey construction to the commissioning of the Noor I plant, SENER recently won the contract to carry out the turnkey construction of the Noor II and Noor III phases along with SEPCO III. All of the engineering, construction, commissioning and start-up for this project will be carried out by SENER and its partners. 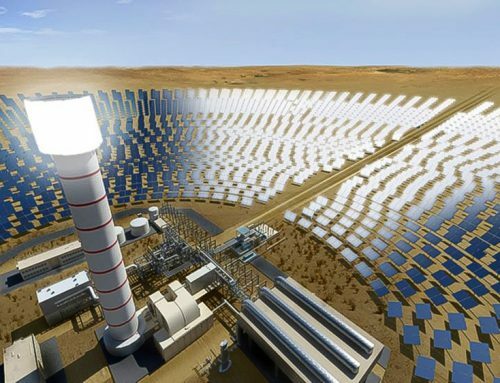 SENER, therefore, will complete the three thermosolar phases of the Noor project, given that Noor IV will be a photovoltaic technology plant. The complex, located in the vicinity of the Moroccan city of Ouarzazate, is made up of four plants. 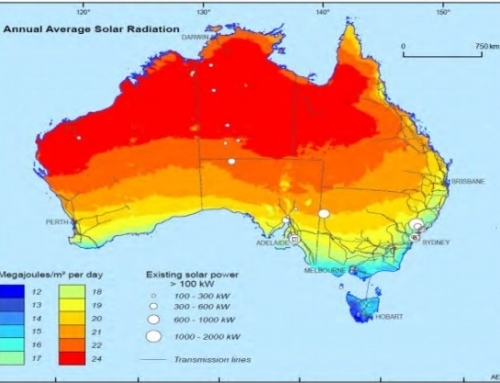 Three of its plants are equipped with thermosolar technology developed 100% by SENER. The first, Noor I, has a production capacity of 160 MW and is equipped with the SENERtrough® cylindrical parabolic troughs, designed and patented by SENER. Noor I will begin operations later this year. With regards to the construction which is already underway, Noor II will have installed the second generation of SENER’s troughs, the SENERtrough®-2 system, and will have a production capacity of 200 MW. Finally, Noor III, capable of producing 150 MW of power, will employ central tower technology with salt receivers. This central tower technology was applied by SENER in the Gemasolar plant in Seville and is therefore a natural evolution of this pioneering installation. 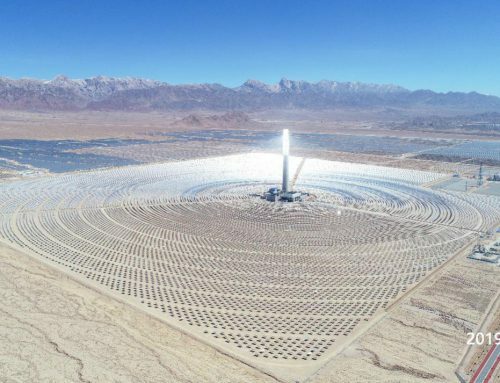 All three power plants incorporate a molten salt storage system which will make possible to produce electricity in absence of solar radiation. Miguel Domingo, SENER’s Environment and Solar Power Director, declared that “SENER is taking part in the engineering and construction of large thermosolar plants in which it applies its own technological solutions that report large cost savings and significant improvements in efficiency”. He also added that “it is of great satisfaction to SENER to be a part of the consortium which will make possible for the world’s largest thermosolar complex to start commercial operations in 2017”. 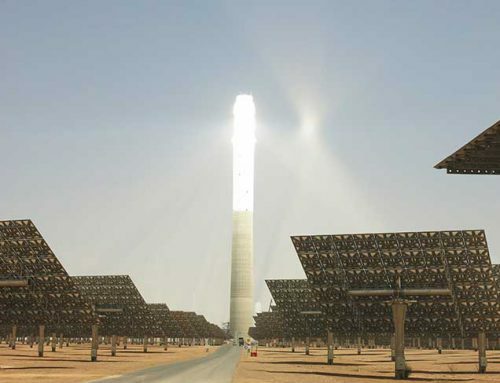 Today, SENER is a leading company in concentrated solar power (CSP), not only for the number of projects it has under its belt –29 to date, the majority of which comprises turnkey projects across Spain, the United States, South Africa and Morocco– but also for the development and incorporation of technical solutions using its own patents. 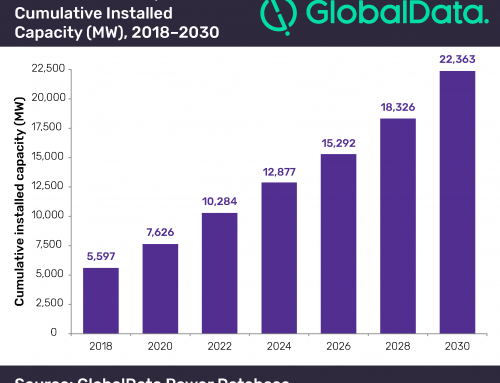 In total, these installations have over 2,000 MW of installed capacity and produce an annual saving of more than 1 million tons of CO2. Only the three plants constructed by SENER in Morocco prevent the yearly emission of 450,000 tons of CO2.